Embarrassing odors not only annoy you but may also prevent you from having guests over. 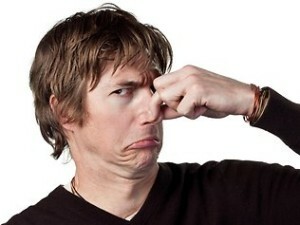 Odors in a home or business have a wide array of sources and produce different, sometimes signature, odors. Some odors may even be symptoms of worse problems, such as plumbing or rodent problems. Freedom professionals have the training and equipment to identify and eliminate these odors. By identifying the cause of the odor and determining the source the odor can often be removed over time without a trace. The science of identifying and eliminating odors can be a tricky thing, so give us a call at (800) 369-1006 or click on the link below, and leave the restoration to us.